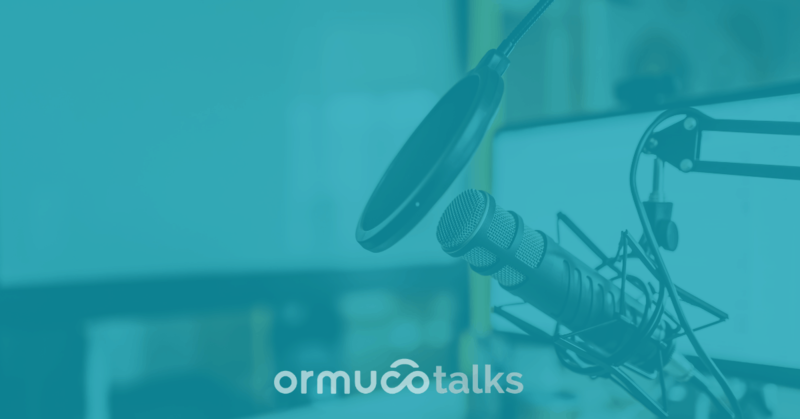 Ormuco launched its OrmucoTalks webcast program in October 2018. In this monthly series, the company wants to empower its partners and customers. 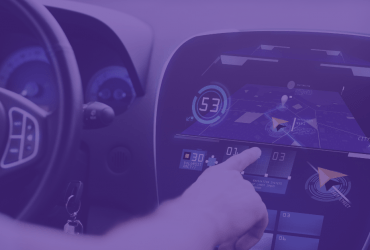 We cover popular topics around information technology infrastructure such as public, hybrid and private clouds, edge computing, partner channels and many more. For the November 2018 edition, Breno Lima, SVP Corporate Development & Global Strategy, focuses on enterprise private clouds. Here’s why. Traditional on-premises infrastructure projects are usually very expensive. This happens because many project teams focus more on the technologies they want to use, instead of the services they want to deliver. 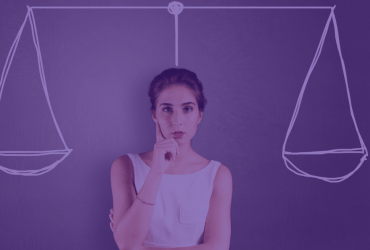 78% of IT decision-makers have serious concerns about vendor lock-in, says Cloud Computing News. 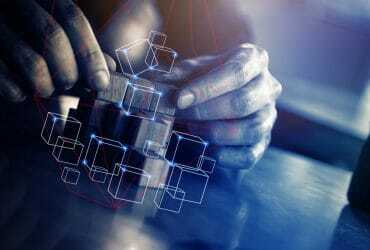 Statista, the trusted online statistics, market research and business intelligence portal, reveals that the true private cloud on-premises market is predicted to reach US$175.7 billion in 2027. Companies are going to continue spending on delivering private clouds. Join us on Wednesday, November 7, 2018 at 11AM EST. 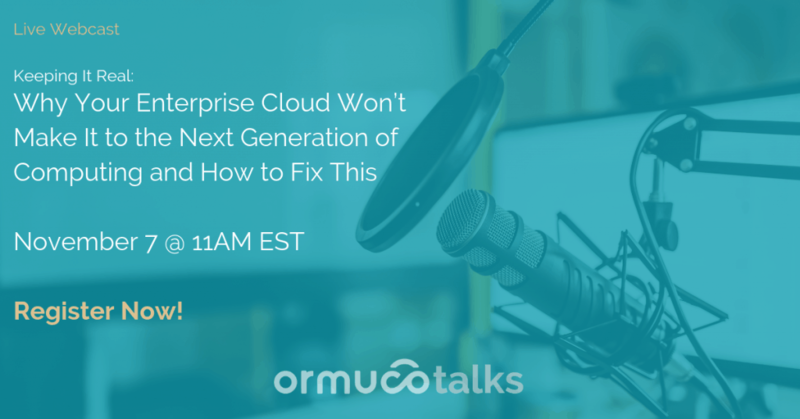 Register now at: https://talk.ormuco.com/private-cloud-registration to watch live, ask questions or get access to the recording thereafter.